On July 29, 2017, Andrea was driving back from vacationing in Virginia. 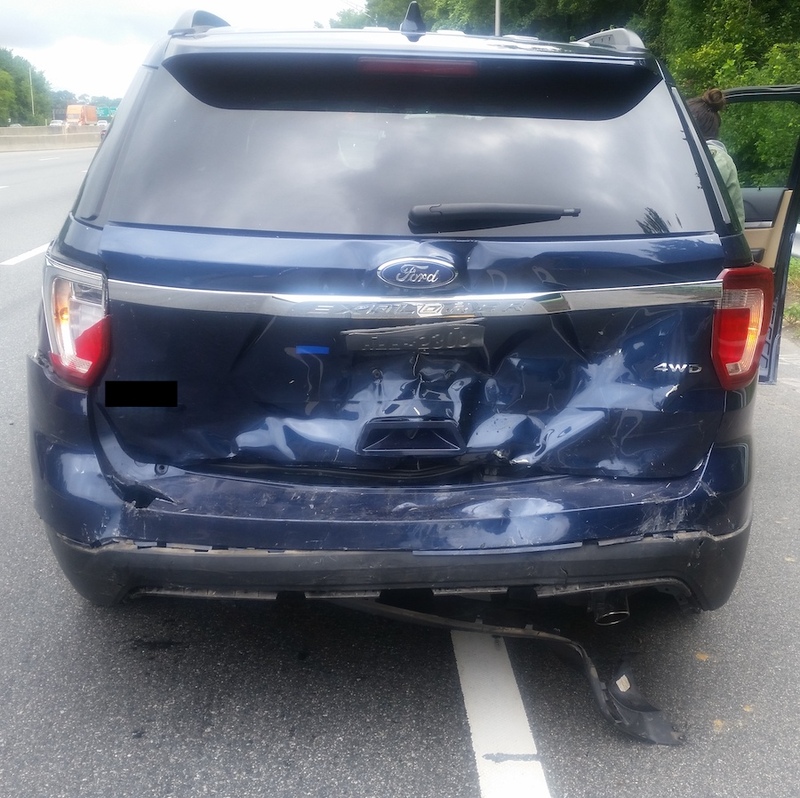 While she was merging onto a lane on Interstate 64 in Norfolk, Virginia, she was unexpectedly rear-ended. She was taken by ambulance to the emergency department at Sentara Leigh Hospital, where she was treated with medication and released the same day. 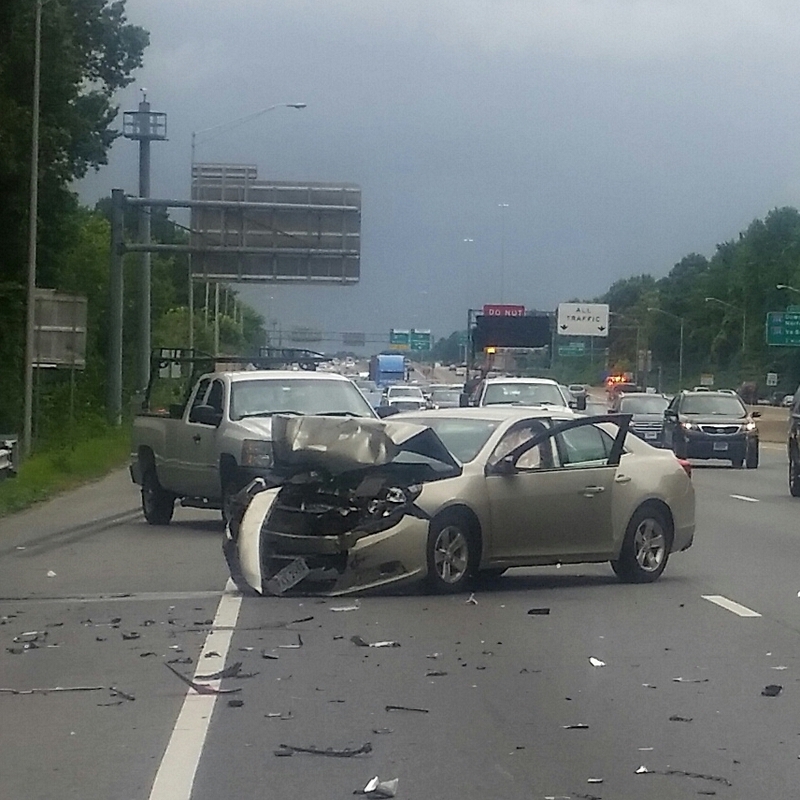 Andrea’s vehicle was totaled! As a result of the accident, Andrea sustained injuries to the neck, mid-back, lower back and right shoulder. She described head pain that was constantly throbbing, and a numbness and tingling sensation in both her arms. Andrea reported dizziness consistent with vertigo triggered by movement. She also mentioned constant neck pain that radiated towards both shoulders. Andrea attended physical therapy and was prescribed medication for pain management. After the accident, Andrea received multiple calls from the insurance company. They had so many questions and she had no idea what to do! Thankfully, her friend (and past client!) 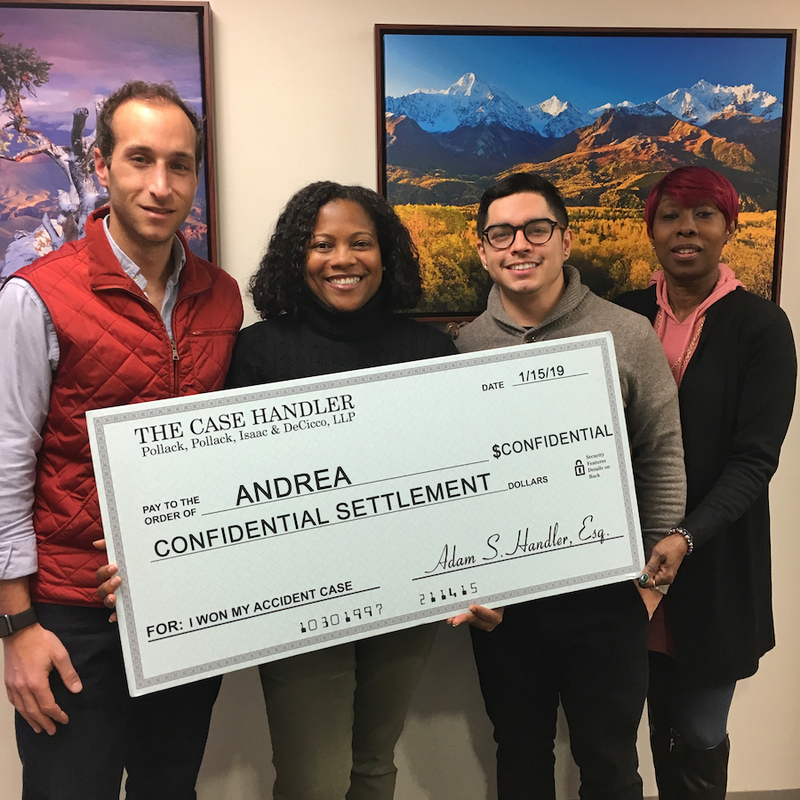 recommended The Case Handler team to Andrea. Since the accident occurred in the state of Virginia, Andrea’s case would be under the jurisdiction that employs the Pure Contributory Negligence Rule. That means, that if Andrea is even 1% at fault…she will recover nothing! With the help of our experienced New York personal injury attorneys, Matthew Goodstein and Adam Handler effectively proved the Defendant was 100% liable for the accident and helped Andrea recover compensation in a difficult jurisdiction! Negotiating with the insurance company is not easy. They will use every trick in the book to offer you the least amount possible and make you believe it’s the best offer you will get. Our reputable highway accident attorneys know how to handle deceitful insurance companies and will fight for the highest recovery possible! If you or someone you know has been a victim of a highway accident, contact the experienced New York highway accident lawyers at Pollack, Pollack, Isaac & DeCicco, LLP for legal help today. For a free consultation with The Case Handler team at Pollack, Pollack, Isaac & DeCicco, LLP, contact our team online or call us directly at 929-223-4195.